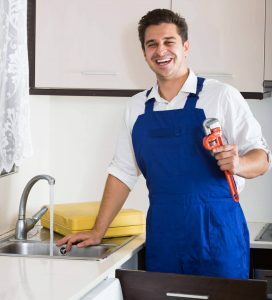 Unless you find pleasure in crawling under sinks and doing all the dirty works to repeatedly unclog the drains, you will appreciate the long-term solution that a reliable plumber can provide to your plumbing system. The thing about these good plumbing contractors in Singapore is that they are well-trained and well-experienced and they find ways to ensure that you don’t get repeated problems after the repair. A professional plumber will provide you with detailed diagnostic report. What appears to you as just a leaking pipe could be a blockage problem. That’s why you need a professional to have your line thoroughly inspected. Well-trained plumbers can carefully check your entire plumbing system to find all existing and potential problems.